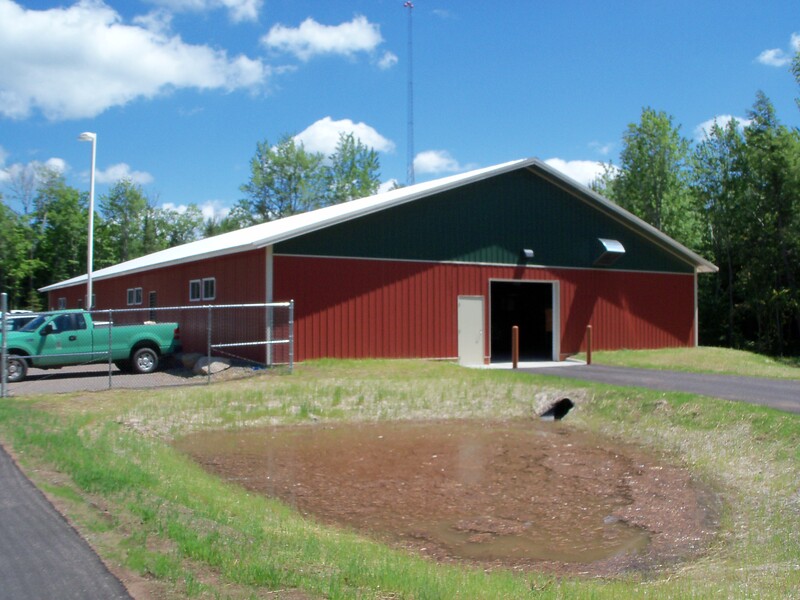 This project consisted of three buildings. The first, a 9,075 sq. 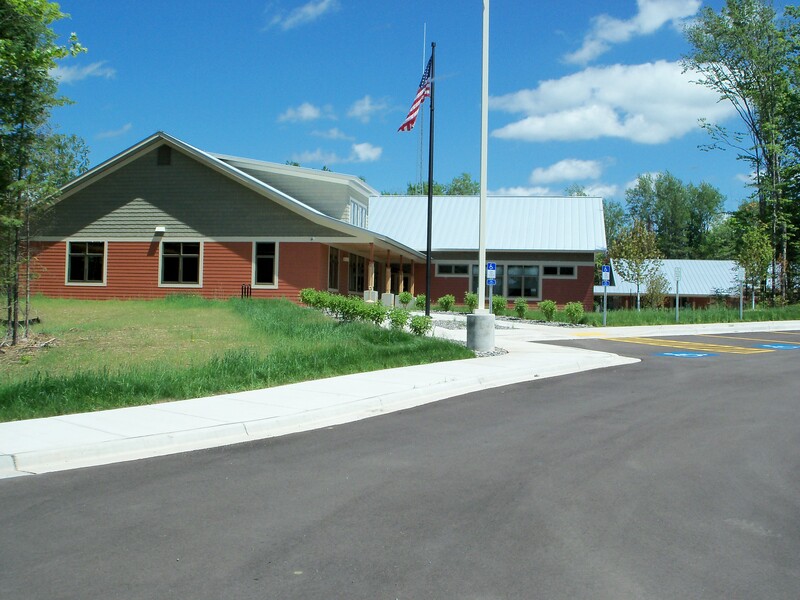 ft. Administration building, houses staff from the Ottawa National Forest division of the US Forest Service. This project was unique being a LEED Silver building. This required using local and recycled materials in its construction. The finishes were state of the art and a truly one of a kind building. The second building was a 3,250 sq. ft. heated garage/fitness area. 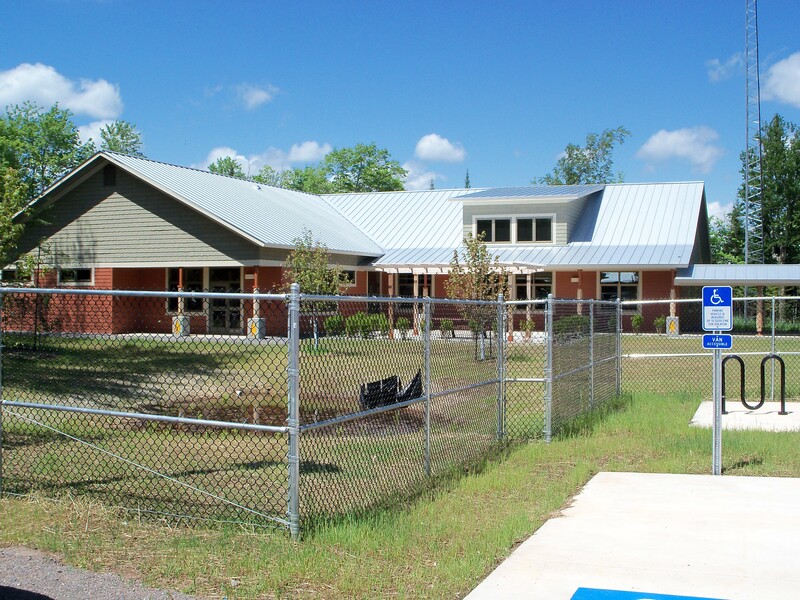 This too was a LEED Silver. This building was connected to the main building with a covered walkway. Both of these buildings have energy management systems in place to reduce their carbon footprint to our environment. The third and last building was a 7,680 sq. 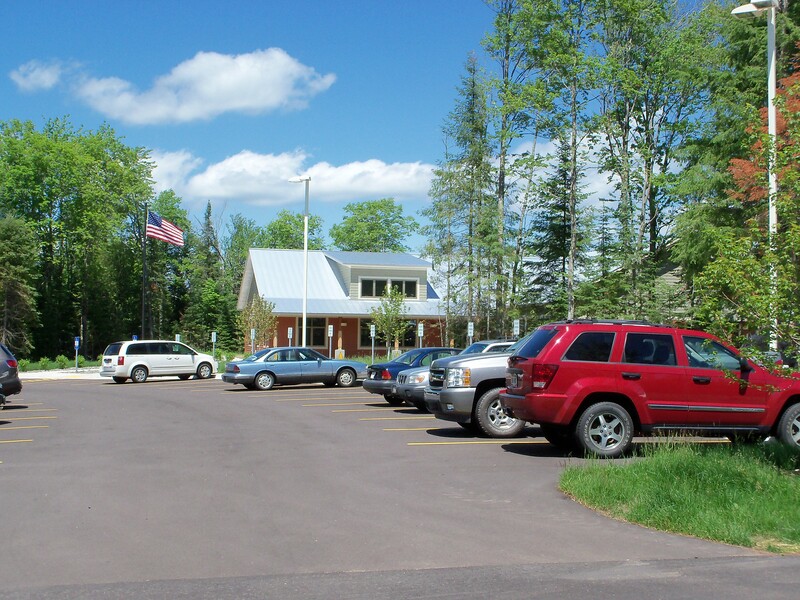 ft. unheated garage, which serves as a garage for US Forest Service vehicles and equipment. 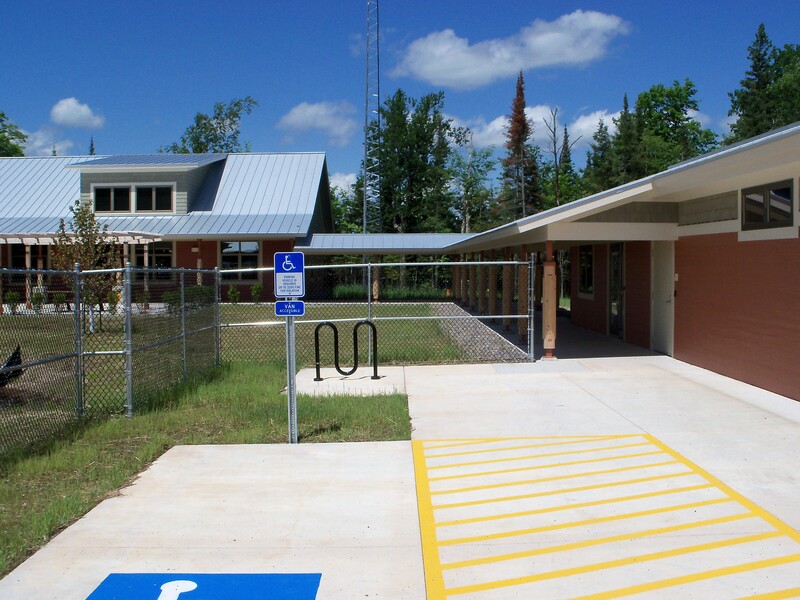 Between the hard work of both the US Forest Service Staff and IMS, this project was completed five months ahead of schedule and we exceeded our required LEED Credits. Some of the challenges we encountered, being in such a rural area, was finding products and material within a 500 mile radius of the project that met specification.